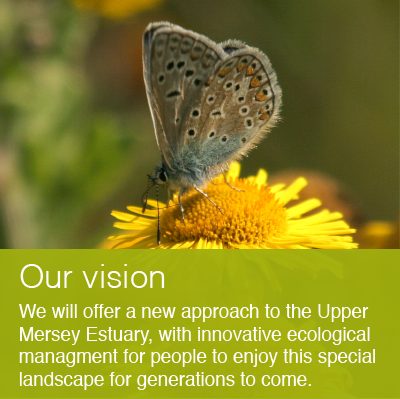 The Mersey Gateway Environmental Trust is unique. 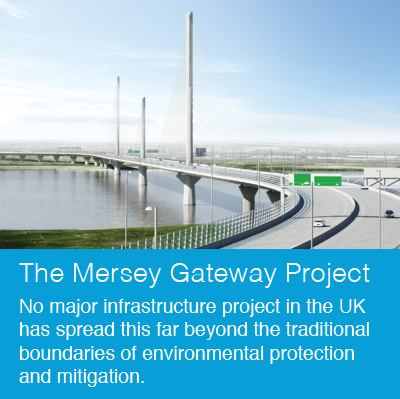 We provide innovative environmental management across 1600 hectares around the Upper Mersey Estuary in the North West from the Silver Jubilee Bridge in Halton, past the new iconic Mersey Gateway Bridge, up river to Warrington. 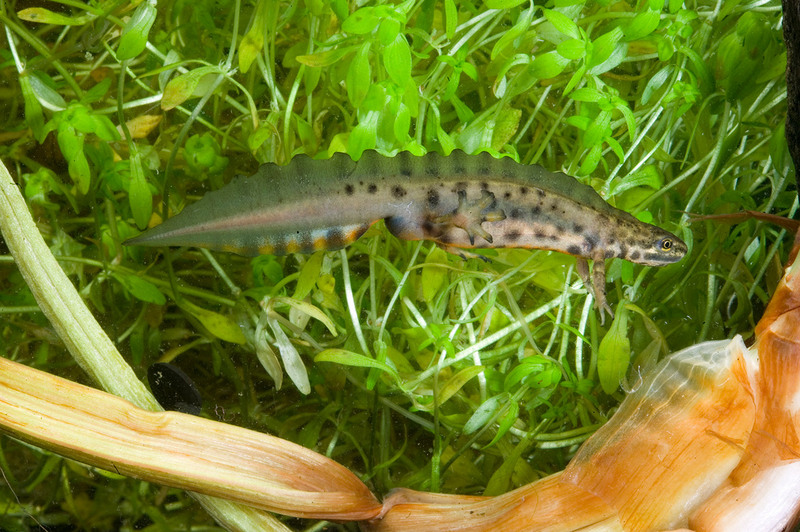 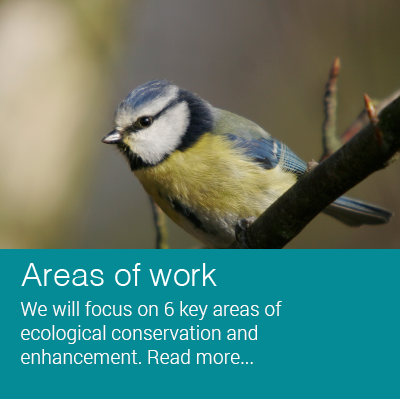 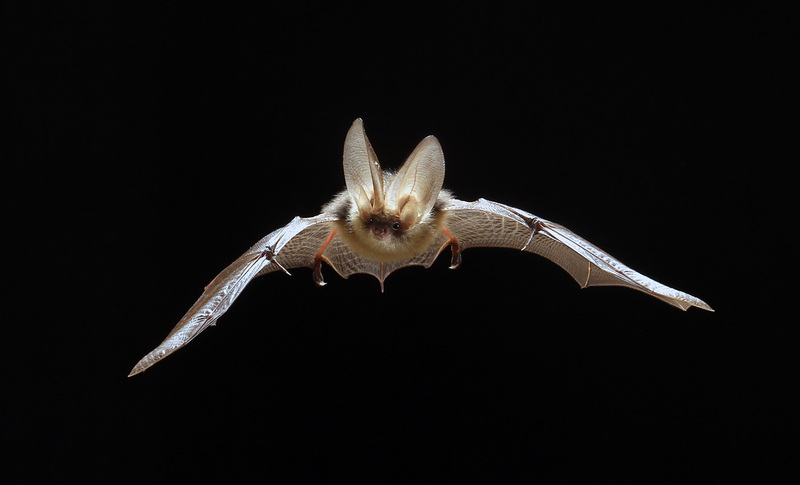 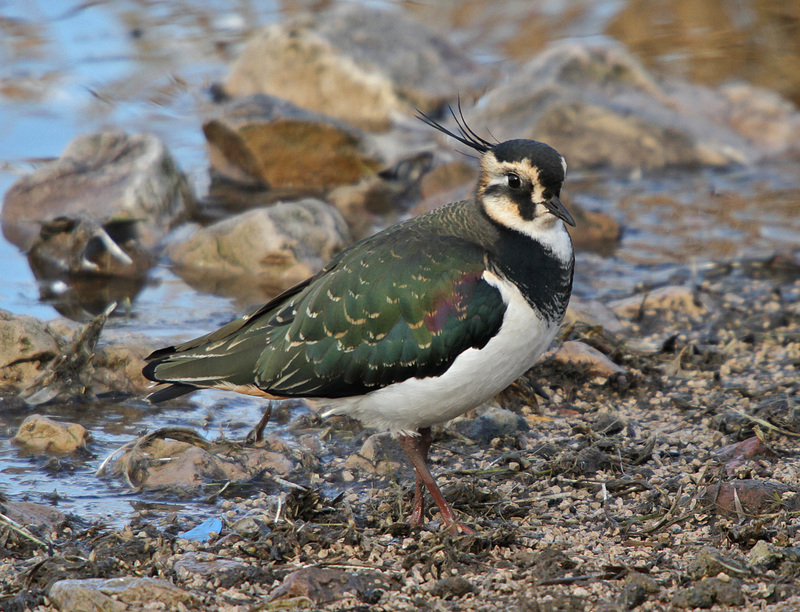 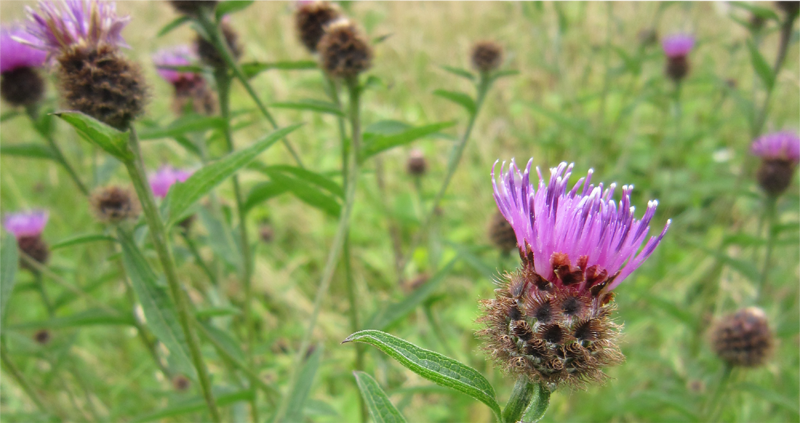 To create, promote and oversee a thriving and internationally-renowned living laboratory in the Upper Mersey Estuary – undertaking a diverse array of research projects and making long-term monitoring data available to researchers and others for the benefit of the environment, economy, local people and wildlife.